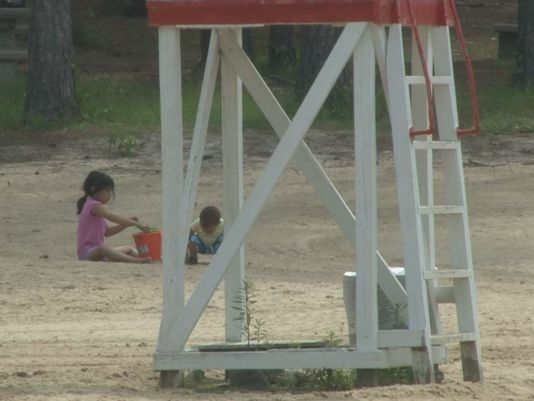 Our very own Josh Barker, a Junior Journalist for 13 WMAZ shows families what they can find at Lake Tobesofkee this summer. Admission to the park is $3, and kids under 6 are free. Families can also purchase an annual pass for $150.